When pitted against the world at large, atheism may seem like a rather taboo subject. But, this is mostly because the general population knows very little about atheism or even atheists for that matter. In order to do away with this prevailing ignorance among people, atheists from across the world need to take an initiative and educate those around them so neither they nor their beliefs, or the lack of it, is misunderstood by the rest. Education plays a vital role in the evolution of mankind. Besides, non-believers and secular individuals believe in backing their ideologies with concrete facts and reliable evidence. This is why Atheist Republic believes that there is a growing need for researchers in the subject. Though there is a significant amount of ongoing research about atheism, our team only encourages more people to participate in the process of finding more information. So, if you wish to involve yourself in researching with us, feel free to fill in the form below. 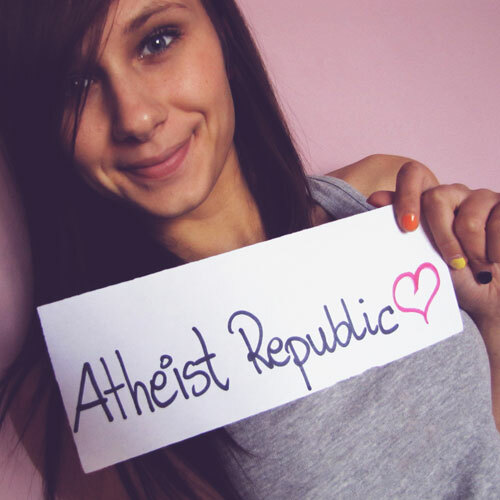 As you will see, the form is simple and it attempts to understand your interest in serving Atheist Republic as a researcher. Besides, the website plans to expand over time and for that too, it is important to have researchers. As you have probably guessed, there is a lot of scope for researchers to contribute at our website so if you have been awaiting an opportunity like this, please feel free to contact us. We would be thrilled to have you as part of our team and we look forward to what you have to contribute. Please add an original description.